Massage therapists today are often on the run, which leaves the therapist feeling tired, sore, and in need of a massage herself. In today's market, being as versatile as possible sets you apart from the scores of other massage therapists around. And now, Pure Spa Direct is offering the perfect product to add versatility to your repertoire: the Oakworks ProLuxe Convertible! This light and portable attachment turns your portable table into a smooth and sleek electric lift table. Just think, you can easily adjust your clients while you are working on them, even if you are performing a massage on the go! 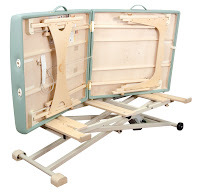 Take the ease of your electric lift table with you wherever you go. No more back pain, and with quick and easy assembly in under a minute, no more lost time adjusting your table. 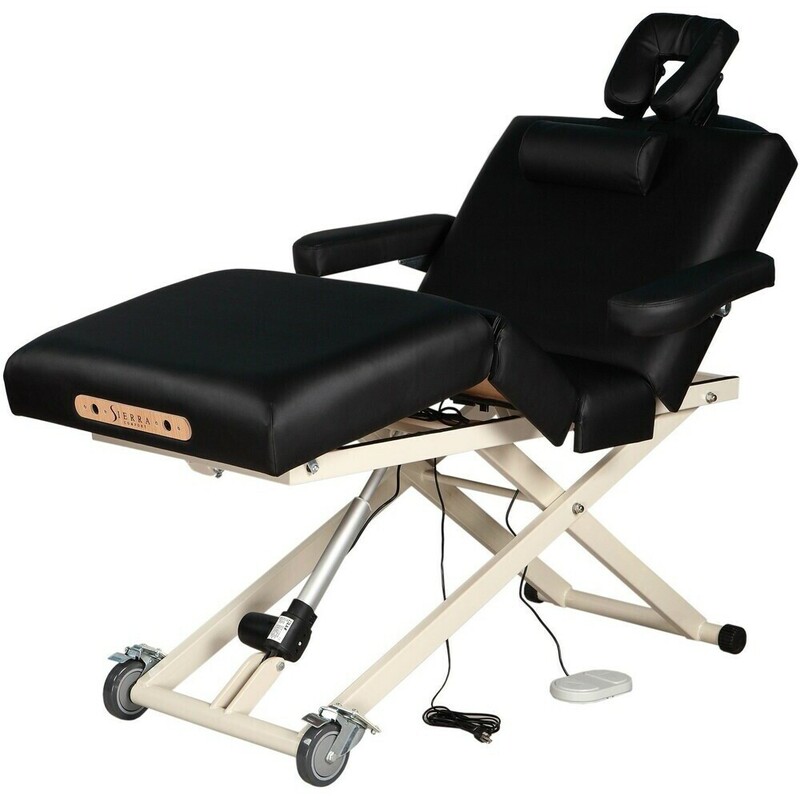 This convertible attachment fits most portable massage tables that are 27" - 33" wide, and has a powerful electric height adjustment of 20" - 36". With your choice of hand or foot control, you can customize this attachment to suit your needs so you can perform your healing massages with ease. 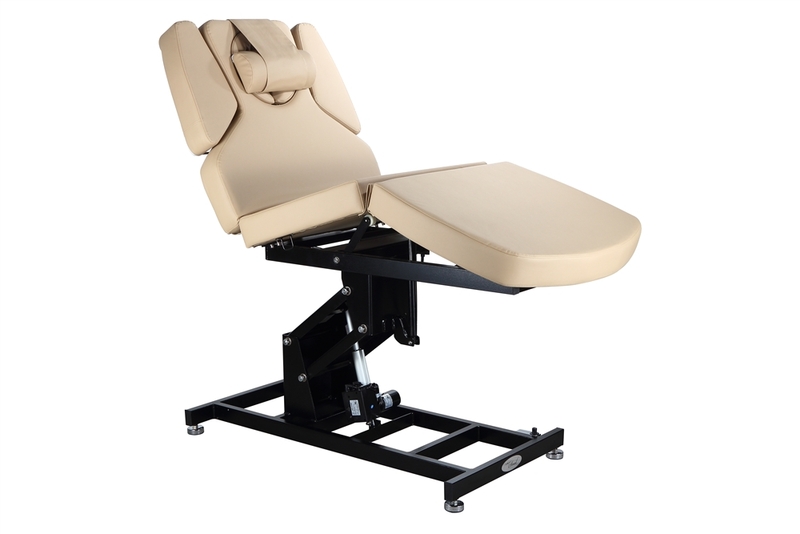 The Oakworks ProLuxe Convertible is the perfect solution for any busy massage therapist! Visit Pure Spa Direct and view the video to see the Oakworks ProLuxe Convertible in action!